It’s a common belief that if you can do it yourself, then why hire someone else to do it? This is especially true in financial management, where people tend to cringe away from the service due to supposed exorbitants fees and lack of knowledge. 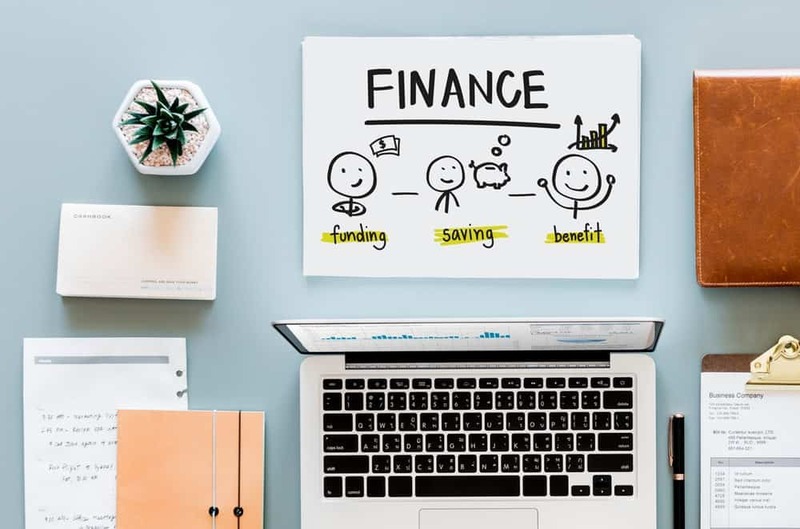 To some degree, personal financial management can be done yourself depending on your unique situation, but that requires ample commitment towards learning and researching. They’ll help you understand yourself—financially. Financial planning should take you from merely having the basics to yielding more money for you and your family, better preparation and flexibility for sudden life changes and increased protection against mistakes or unexpected circumstances. They’ll guide you through the financial maze of retirement options. The finance world is a plethora of jargon and technicalities that would make the average person’s eyes water. At your current age, how much money should you have saved for retirement? How can you make up for lost time if you started investing late? Should your portfolio change as you get older? While all these questions seems like a mind-numbing headaches to you, they’re elementary for a financial advisor. Because of their knowledge in the field, they’ll know how to keep you on track and make sure you reach your desired retirement age without worrying about money to support yourself. They’ll help you reach your savings goals without making costly mistakes. A good financial planner will sit down with you and understand your goals, and make recommendations based on those goals. They’ll gather account statements and data on all aspects of your financial life and help you with the most important part ,investments. Having the discipline to save part of your wages every quarter is a great habit, but unfortunately not enough if you want to make real savings for long-time goals. This is where investments come in, they’re often the trickiest part for most people. Depending on what kind of investment you’re thinking of, they can involve varying amounts of risk, and so leave you open to committing a lot of financial mistakes. This is where financial advisors come in, to give you professional investment advice. This can range from a general recommendation as to what type of asset allocation model you should follow, to specific recommendations on which investments to buy and sell. In getting a financial advisor, you’re guaranteed to make good investment choices with less risk. Professional financial help goes way beyond wealth management and investing. Hiring an advisor will provide you with an arsenal of resources and a wealth of expertise that will help you make the most out of the your life through proper finance management. Stadden Forbes Wealth Management provides the best independent advice on all your investment and wealth concerns. Should you be interested in looking for unbiased wealth management solutions without the unnecessary difficulty of learning jargons and complex terms from scratch, our company is here to help. If you have any queries about our services, email us at info@nullstaddenforbes.com or call us on 020 3405 5320.